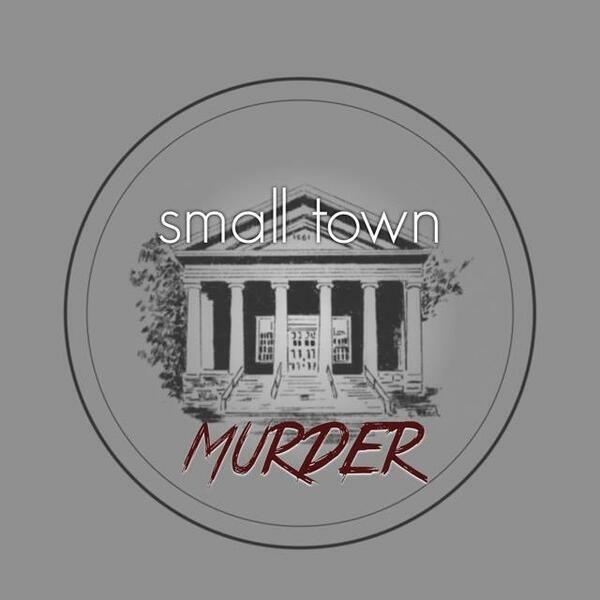 This week, we take a peek at the rural town of Eldorado, Illinois, where the successful, and beloved town doctor tries to keep some gruesome family secrets, causing the town to rally behind him, and be horrified by the results of the trial. Along the way, we find out what a "sundown town" is & why it's scary, just how many floats can possibly be in a small town's parade, and how many family members you can kill, in the same manner, before someone starts to catch on!! Support our sponsor by going to mackweldon.com for the best men's & women's activewear there is & entering the promo code STM for 20% off!